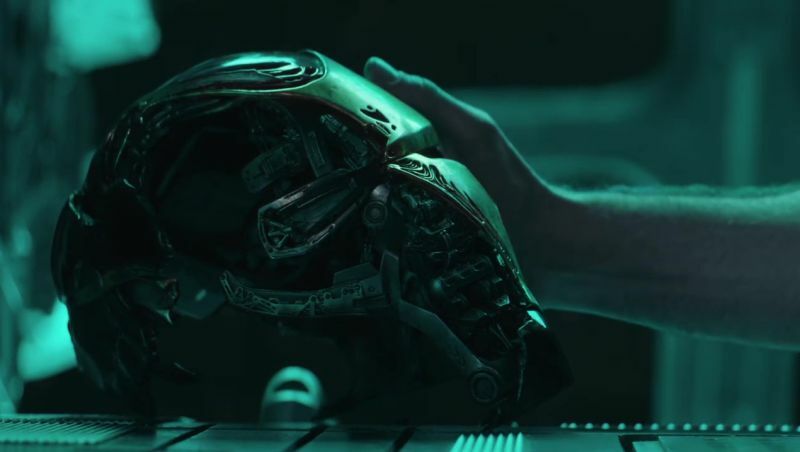 Now that Marvel Studios has unleashed the trailer (and the title) for Avengers: Endgame, ComingSoon.net has plucked out 35 screenshots for you to analyze. See if you can find any Marvel Easter eggs or other clues that may reveal the surviving heroes’ big plan to restore life to half of the universe, along with our first look at Hawkeye’s return as Ronin! Check them out below! 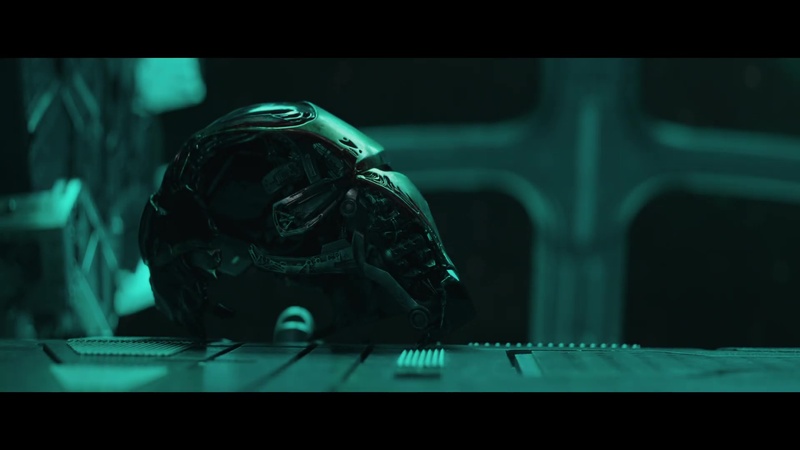 The post Avengers: Endgame Trailer Screenshots Reveal Ronin and More appeared first on ComingSoon.net.